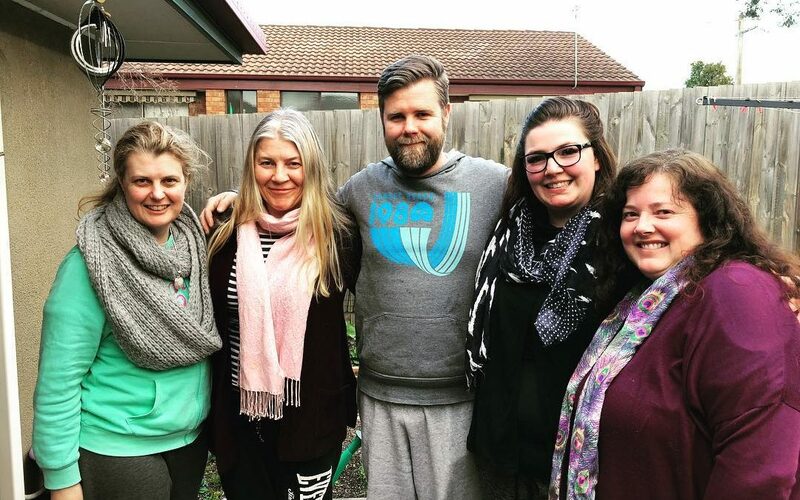 This Reiki Level 2 workshop will run over two days over two consecutive weekends – a total of 10 hours. – Give and receive healings to other participants. 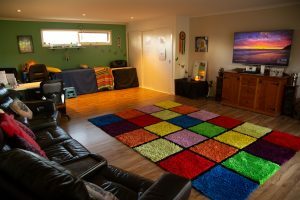 I am a Holistic Counsellor and Reiki Master and work with kids, teens, adults, and families to promote healing, health and wellbeing through Counselling, Reiki, Intuitive Healings, Card Readings, Aust. Bush Flower Essences, Kids and Teens Reiki Workshops, Kids and Teens Managing Anxiety Sessions and Kids and Teens Speciality Workshops. The total cost for this workshop is $290 with a $50 non-refundable deposit due by April 30th, 2019. Cost includes a new workbook, Reiki Level 2 Certificate in both the Usui and Seichim disciplines, Afternoon/Morning tea, water and “nibbles” on both days. A minimum number of 4 participants is required for this workshop to run. If this number is not reached then the workshop will be cancelled and full refunds will be issued.If you need to cancel, advance notice is needed to refund payments. A minimum of 12 hours is requested and a full refund will be issued (or transfer of funds to another event) if I can fill your spot.If your spot cannot be filled then no refund can be given. (Special Considerations may apply to some participants so please do not hesitate to contact me with any concerns). Full accreditation with IICT and NDIA (National Disability Insurance Agency), insurance, Working with Children Check and First Aid qualifications are assured. A minimum number of 5 participants is required for this workshop to run. If this number is not reached then the workshop will be cancelled and full refunds will be issued. If you need to cancel, advance notice is needed to refund payments. A minimum of 12 hours is requested and a full refund will be issued (or transfer of funds to another event) if I can fill your spot. If your spot cannot be filled then no refund can given. (Special Considerations may apply to some participants so please do not hesitate to contact me with any concerns).